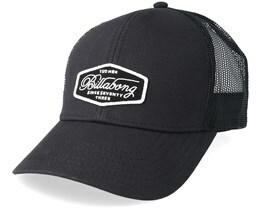 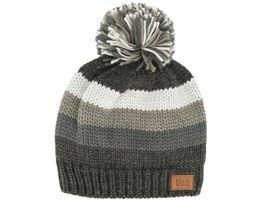 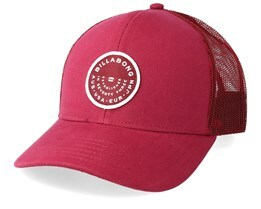 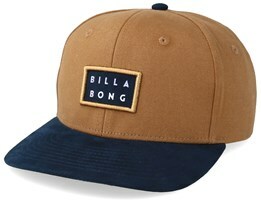 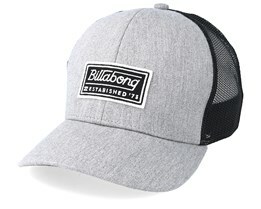 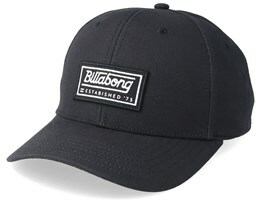 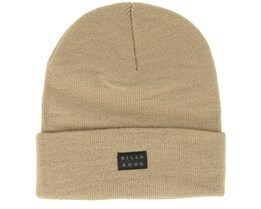 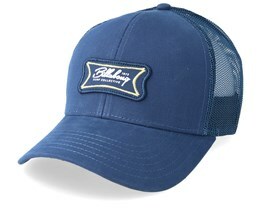 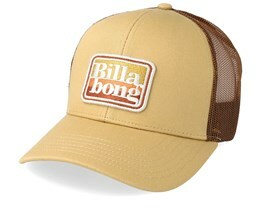 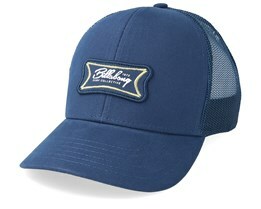 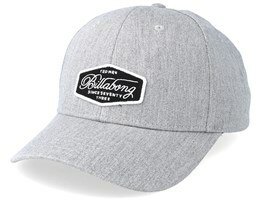 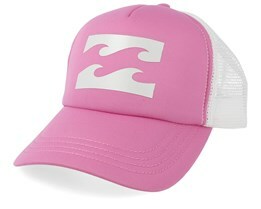 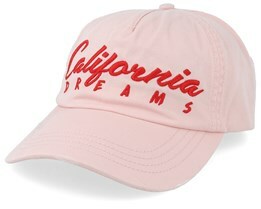 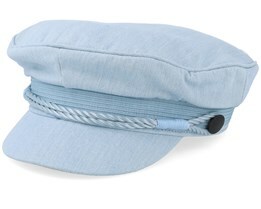 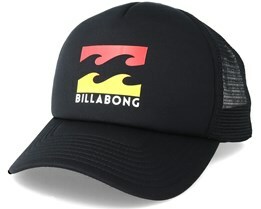 A Billabong cap is a classic accessory that always has a soft and friendly attitude. 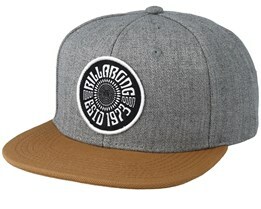 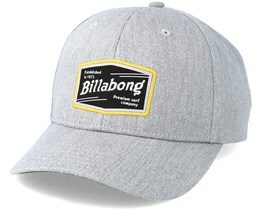 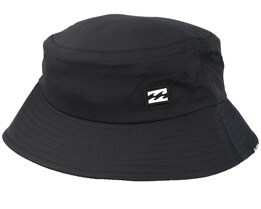 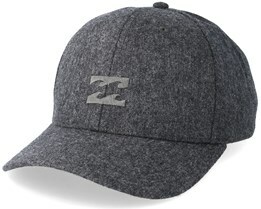 This comfortable feeling that a Billabong hat brings has its roots in the Australian surf culture. 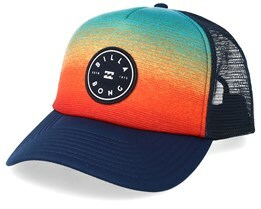 With a solid history which began as early as 1973, the brand has accumulated all of the necessary attitude and feeling to create a surf brand that is today one of the market leaders. 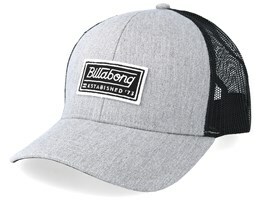 They provide comprehensive collections of clothing, which means that there is also a large range when choosing a Billabong cap. 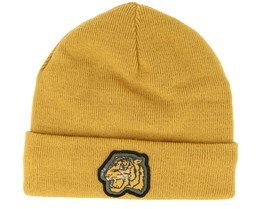 We have gathered together a selection of caps with their best-selling models from the latest collections. 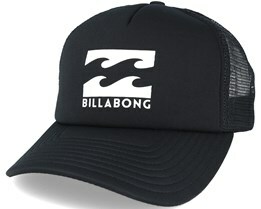 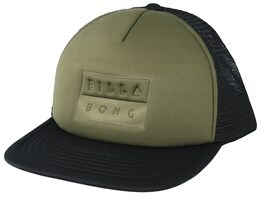 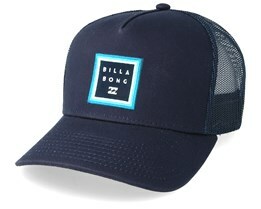 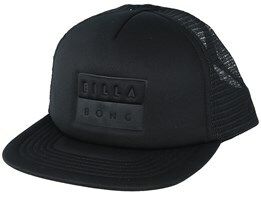 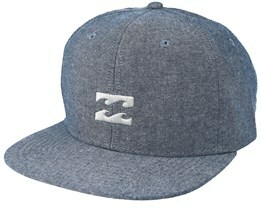 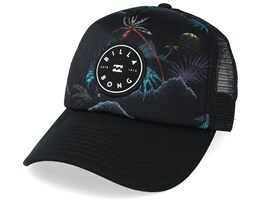 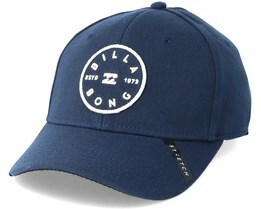 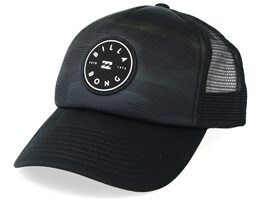 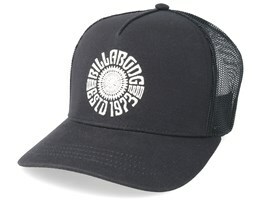 The logo with two waves is on many hats, but their famous brand name Billabong also looks good on any cap.